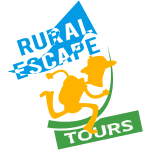 Rural Escape tours is a new travel agency and tour organizer. 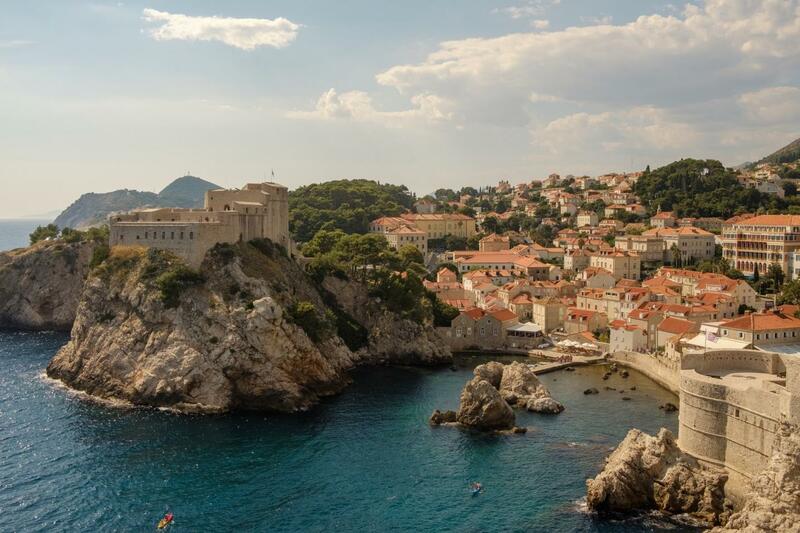 It was founded by Nena with a motive to represent the unexplored and small places in deferent Croatian regions. As an experienced worker in the tourism industry and especially as a volunteer in a non-profit organization for the rural development, the wish of sharing the charm of hidden places has resulted to a variety of themed travel programs. As a young and enthusiastic team, we have designed itineraries for everybody who enjoys peace from everyday life, nature and cultural heritage, either if it ́s for a small group, family holiday or individual traveler. We are combining transfer, accommodation in traditional style, perfect balance of local guided tour and free time, gastronomy and outdoor activities. With our motto - always escaping from the city rush, sometimes using bikes and feet, and commonly tasting wine - we put together in one place idyllic scenes for a getaway from everyday life, engaging with the local community, natural environment, experience the heritage, and traditional lifestyle.